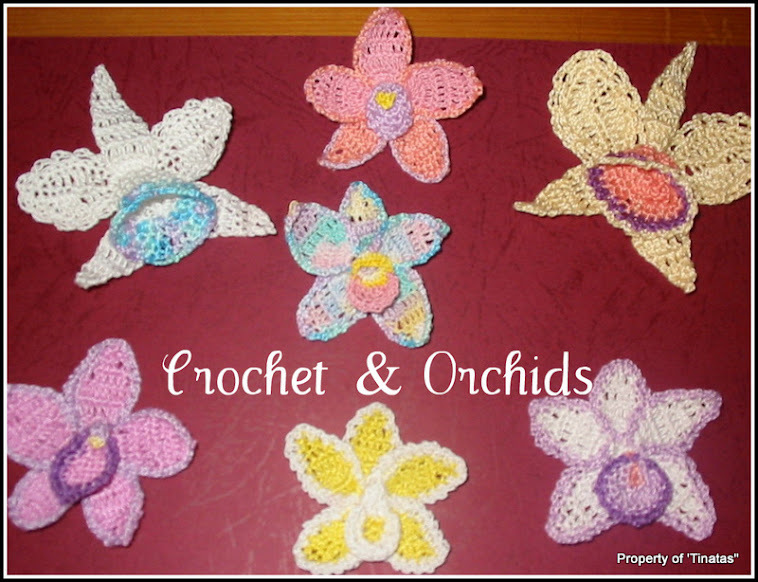 Crochet and Orchids: Just another neck warmer! This one is my own design made in Cleckheaton Country 8ply pure wool in natural with a dark fleck and I think it has been quite effective overall. It is bigger than the other two I made previously and I am really pleased with it. Looks a different color in these two pics but I just wanted to show how it can be worn in a couple of ways..
Mmm.. I can make loads of stuff with this stitch...This is also for sale through the link on my Made-It page. Wonderful design Tina - I can see how much work must be there ! Chestnuts Roasting On An Open Fire? ?